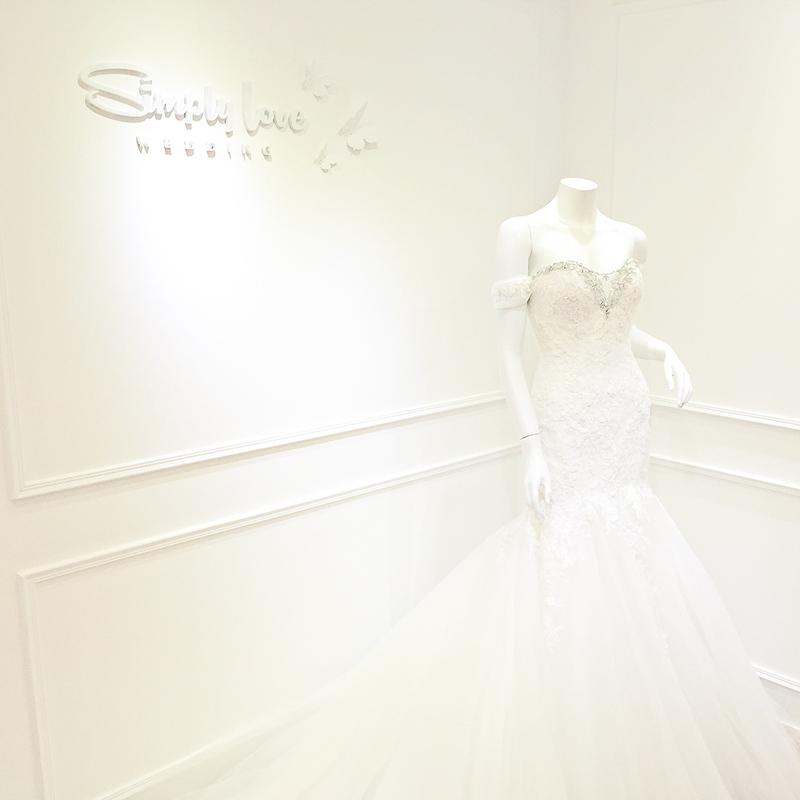 Simply Love established in 2012, we offer the largest and finest selection of designer wedding gowns including exquisite silk, delicate European laces, beautiful embroidery, and fine hand beading. Our collection feature gowns perfect for the elegant evening affair, the romantic garden party, or the whimsical beach celebration. During these years, we are rapidly grew up and built up reputation among brides. In 2015, we won an award "Best Wedding Gown" from ESDLife organization, ESDLife is the most popular wedding media in Hong Kong. This award is the most representative and the most honor in Hong Kong's wedding industry, only one store can be achieved this every year. 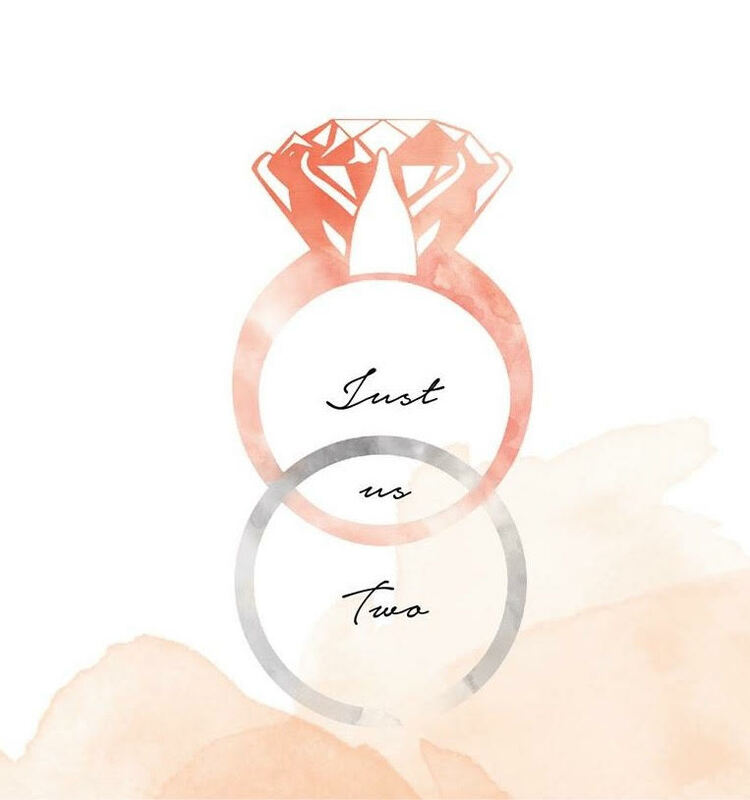 Simply Love is with you every step of the way from the day you purchase your dress through the day you wear it. You will find your unique gown at Simply Love.